Pioneers in the industry, we offer semi automatic thermocol plate making machine and automatic thermocol plate making machine from India. 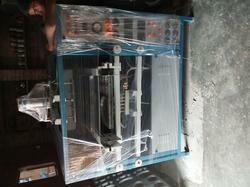 We M/s Sai Enterprises are dealing in Semi Automatic Thermocol Plate Making Machine. 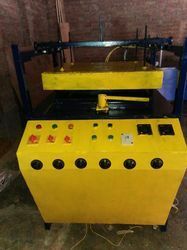 We M/s Sai Enterprises are offering Semi Automatic Thermocol Plate Making Machineto our client and our product is made of good quality.